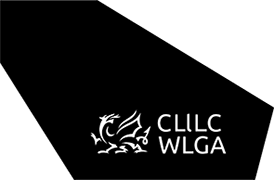 The WLGA Council is the sovereign body of the association and deals with the appointment of officers, constitutional and business issues and it has a deliberative role which can be used in furtherance of Association policy. At each Annual General Meeting the Council appoints the Association’s senior office holders which include the Presiding Officer and Deputies, the Leader and Deputies and the Association’s Spokespersons. The Council also sets the Budget of the Association. The Associate Members of the WLGA also have representatives on the Council, albeit non-voting.